While the much-derided "latte set" are stereotyped as the biggest worriers about climate change, it's the chardonnay crowd who are acutely feeling its effects. 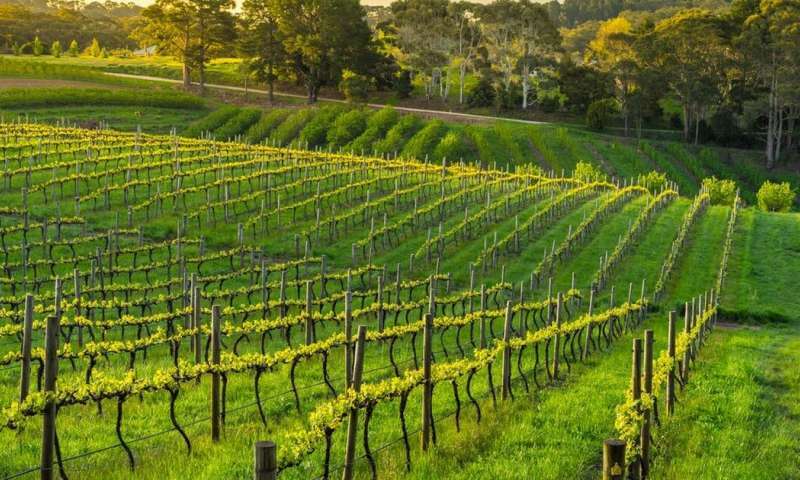 Australia's wine industry is both world-renowned and economically significant, with around A$5.6 billion in sales in 2016–17, and winemaking and associated tourism responsible for more than 170,000 full and part-time jobs. Statistics also show that wine consumption is now accepted as being just as dinky-di as beer drinking for the average Australian. 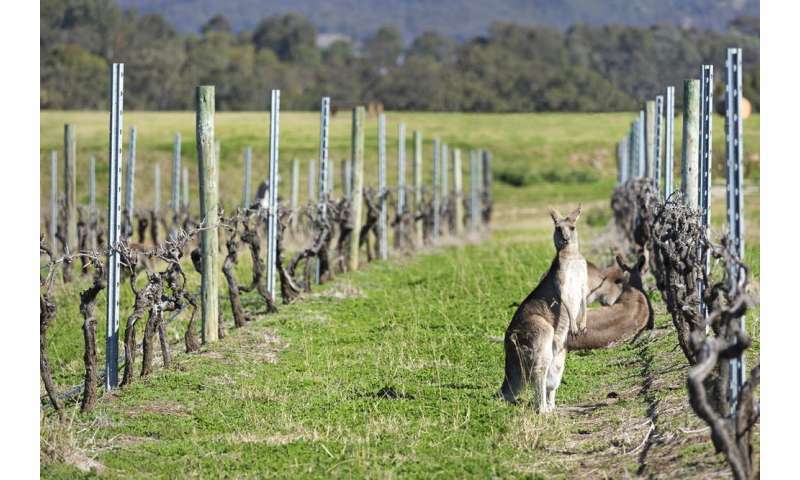 Most of Australia's wine regions have experienced rising average daily temperatures. One effect is changes to ripening times, which has compressed the harvesting season and given wine-makers a crucial logistical headache. The old process of staggered harvesting times for red and white grape varieties was efficient, allowing the winery's capacity to be used in sequence for different varieties. Now that different varieties are ripening at the same time, vineyards and wineries will have to make tough choices about which grapes to prioritise, and which ones to leave until later, resulting in inferior wine. Alternatively, they could take the expensive decision to increase production capacity by investing in more infrastructure such as fermenters and stainless steel tanks. Perhaps you're thinking that you, the savvy wine drinker, are unaffected by the difficulties faced by winemakers in the vineyards and wineries far away. Unfortunately this isn't so. Harvesting grapes when they are not at optimal ripeness to solve the logistical problems of processing can lead to lower-value wine. And just in case you think that the simple answer is changing Australia's cultured palates back to beer, think again. Hop production is being hit just as hard by climate change. The flavour and aroma of wines made from ripening-delayed grapes is largely indistinguishable from wines made from untreated fruit harvested at the same sugar level, up to a month earlier. An exciting exception is that, in Shiraz, auxin-induced ripening delay can be used to increase the concentration of rotundone, the compound responsible for this variety's popular peppery notes.